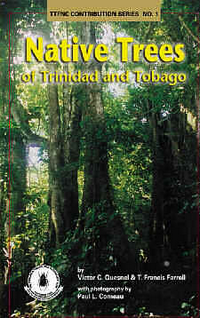 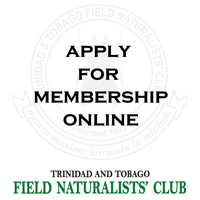 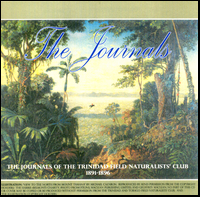 The Trinidad & Tobago Field Naturalists' Club - Dedicated to the study of Natural History, the diffusion of knowledge thereof, and the conservation of nature and natural resources. 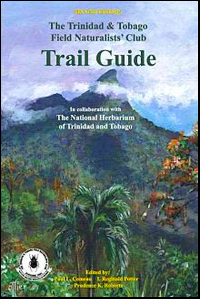 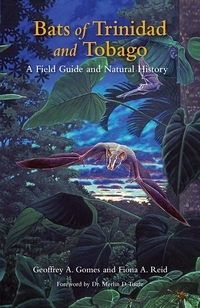 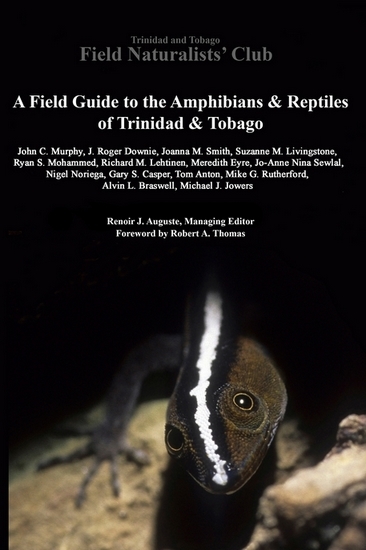 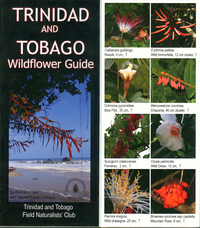 The latest publication by the Trinidad and Tobago Field Naturalists’ Club is a comprehensive account of Trinidad and Tobago’s amphibian and reptile life, featuring complete species accounts, life histories, folklore, species of significance to human health and much more. 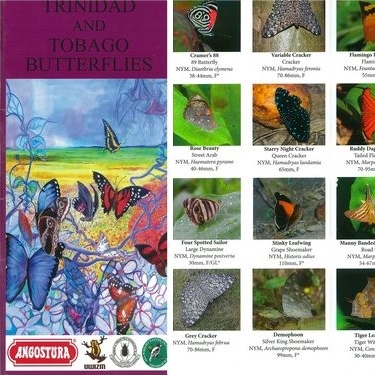 At the 2019 Annual General Meeting of the Trinidad and Tobago Field Naturalists’ Club, held on 10 January 2019, the following members were elected to the Management Committee for the coming year. 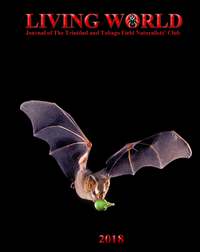 The 2018 issue of Living World was initially published online as separate papers, followed by the overall issue. 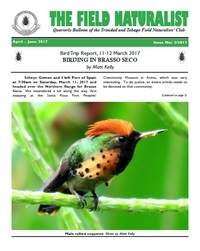 This issue comprises five Research Papers, five Nature Notes a guest editorial, the TTRBC Report and a book review.